We are incredibly proud of every student that we have here at South Salem HS. Congratulations to each student as they have gone through the rigorous audition process for next year’s choirs. Below you will find the link to the 2015-2016 Symphonic Choir Roster. 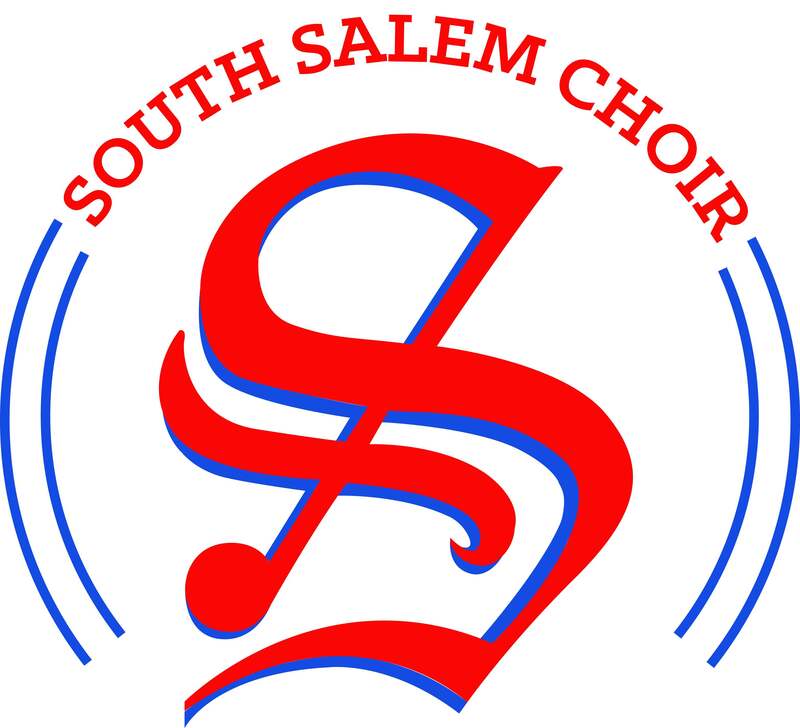 If your ID is on the roster, please plan to be at a meeting from 10:30-11:45AM on June 9th in the SSHS Choir Room. Thank you to everyone who auditioned this year! Next Sign Up for Art Fair Times Are Available!